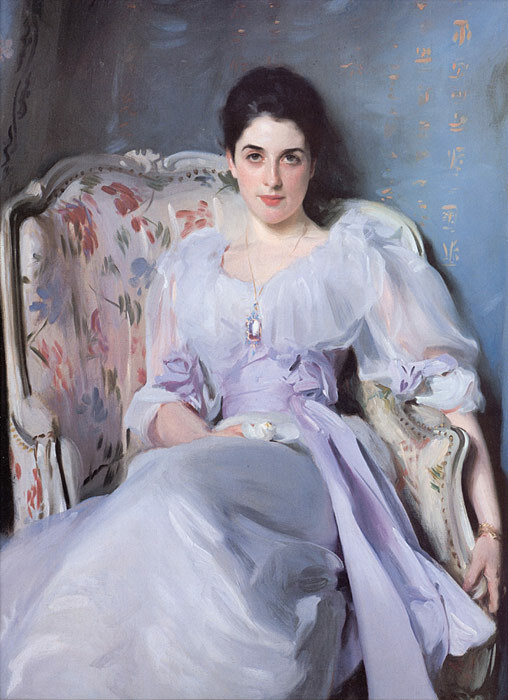 Sargent transacted a lavender sash or evoked a bow out of a few curls and dabs of white paint. No one alive today could show the flesh through thin fabric as in his portrait of Lady Agnew's left arm. No one alive today could, as in a scene of Venetian glass blowers, drag a brush across the canvas so that each bristle picks out a separate rod, and we see brushstroke and rod bundle in a single glance.